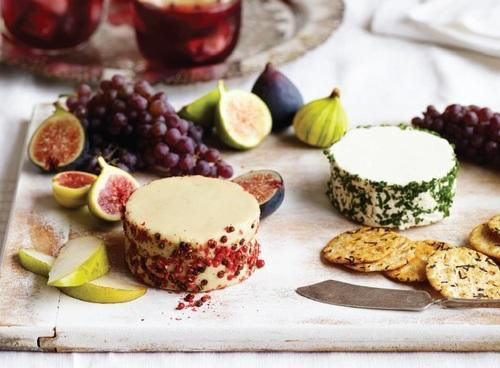 Sainsbury’s has launched a range of vegan cheeses including cheddar, Wensleydale with cranberries, a Feta alternative and soft cheese – all created using coconut. So now you can have your cheese and eat it! The seven types of cheese are suitable for vegans, people with milk allergies or intolerances, and those who opt for gluten free products, and they are available in stores across the UK from today! The cheese-alternatives have been developed to be enjoyed in the same way as regular cheese – from melted on toast and stirred into pasta, to sprinkled over salads and deliciously whipped into the perfect frosting. The move comes off the back of recent research by the supermarket which found that the most longed-for dishes for allergen-free shoppers were: pizza, cheese boards, cheesecake and lasagne. 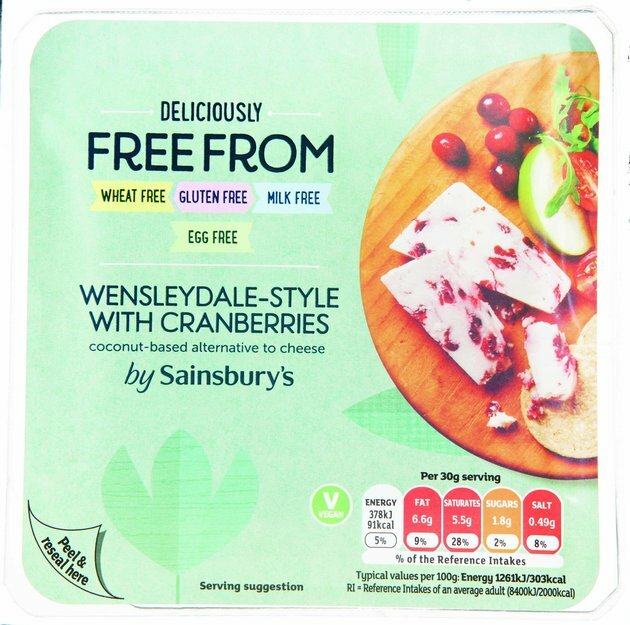 Alexa Masterson, Sainsbury’s product developer for Deliciously Freefrom, said: “We’re really proud to launch the widest range of supermarket own brand cheese-alternatives to the UK, including a number of products that are first to market.